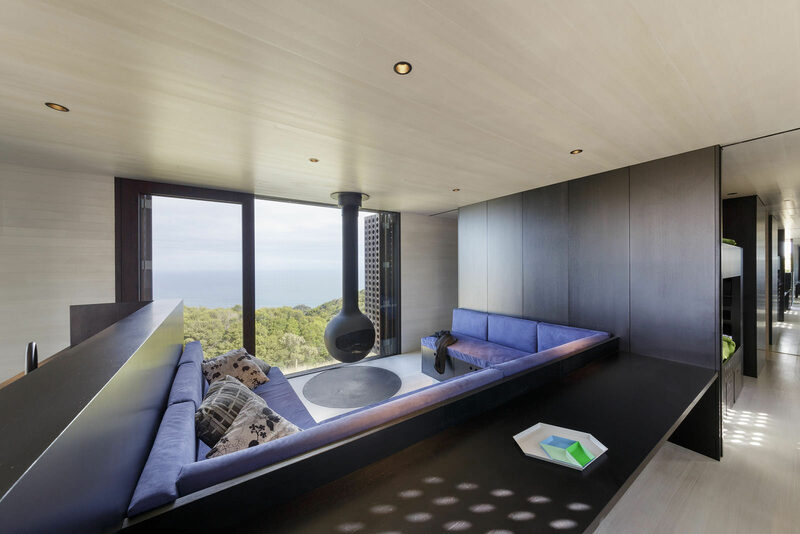 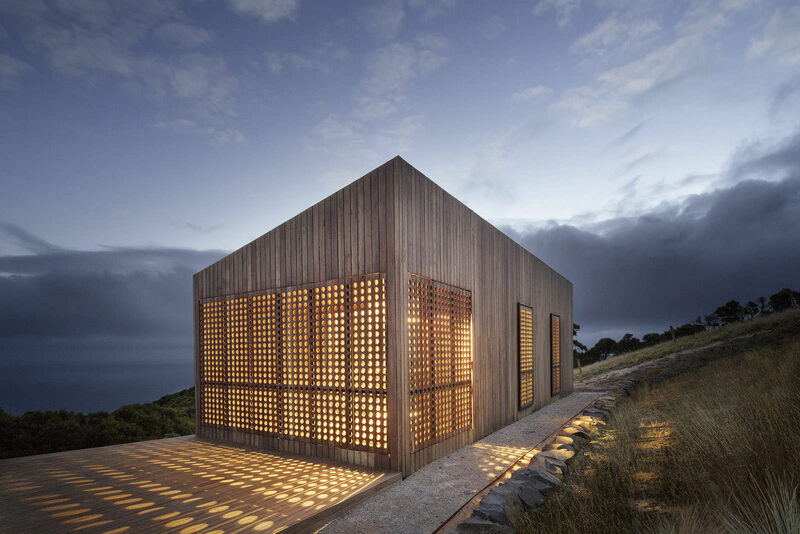 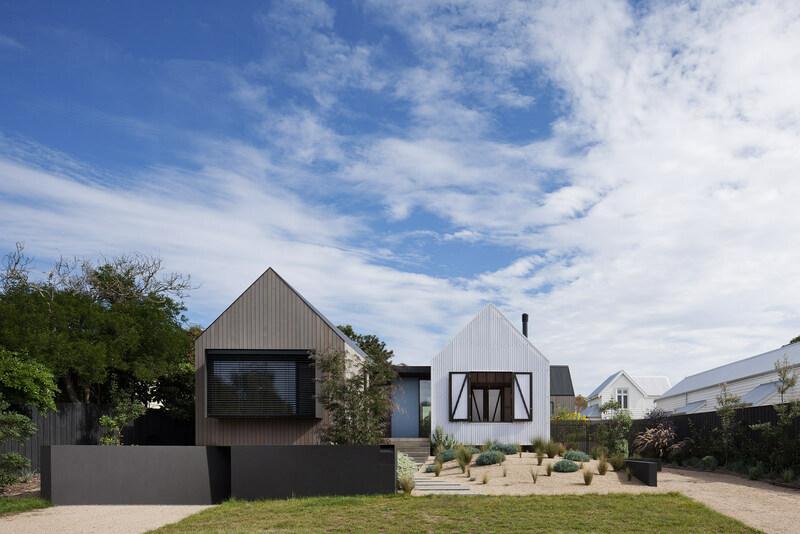 Moonlight Cabin is modest coastal retreat set within a harsh windswept landscape. 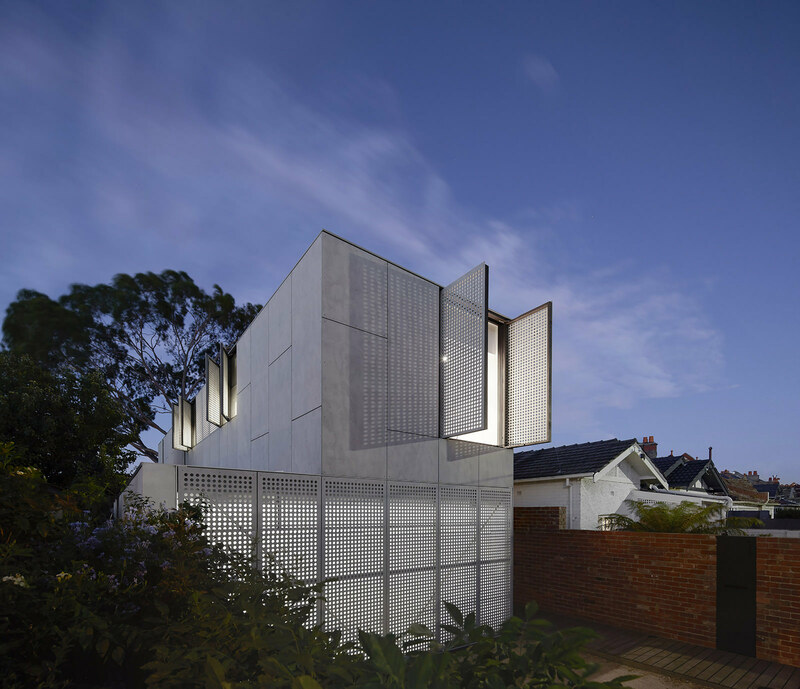 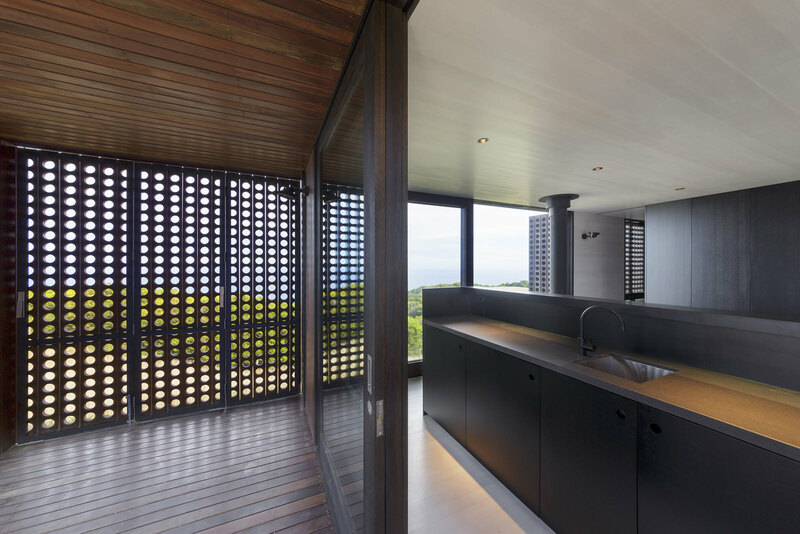 It is designed to open out into the elements and embrace an ever-changing landscape. 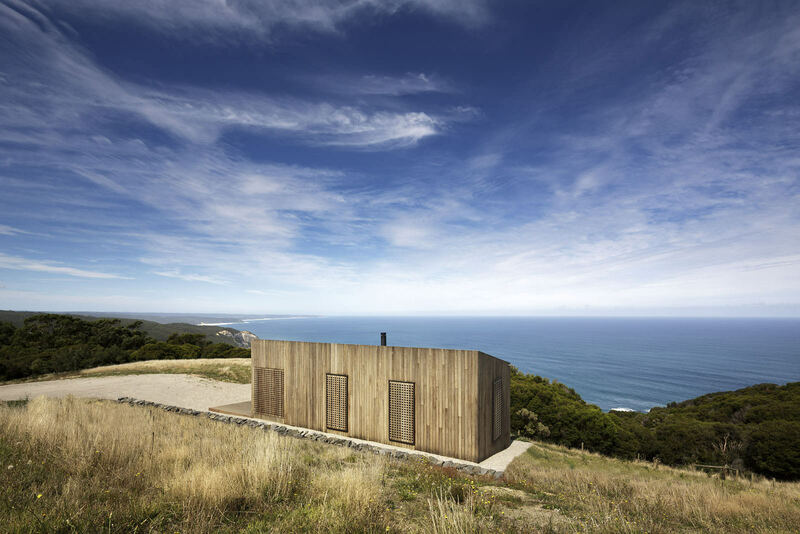 At only 60 sqm the cabin accommodates a small family, challenging the conventions of what we actually need to live. 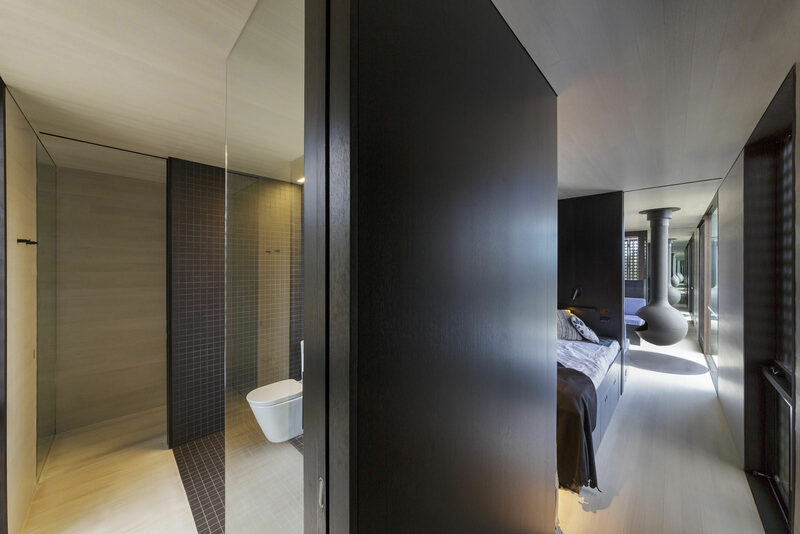 The plan is conceived as one volume with kitchen, bathroom and utilities inserted within a central island pod, transforming the corridor into an important habitable space. 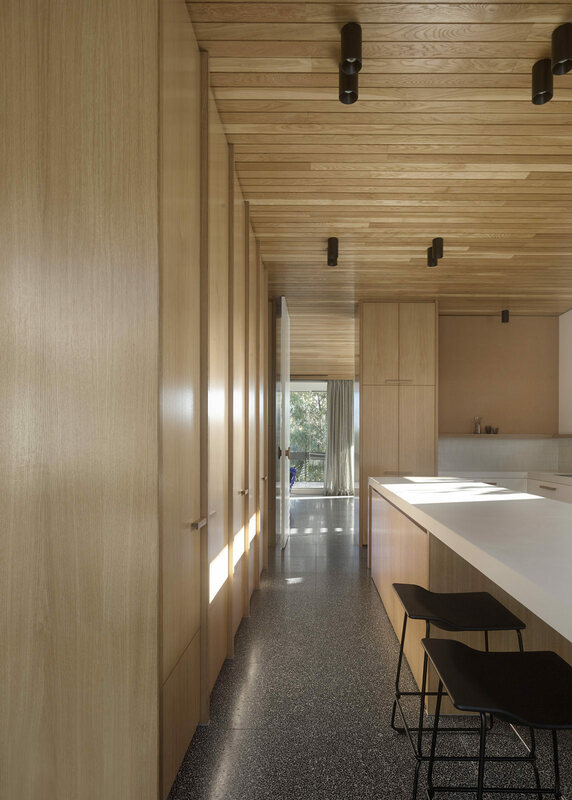 Victorian ash timber linings coated with limed wood wash create a tranquil, contemporary interior that is generous, while the constrained material palette creates a sustainable and cost effective home. 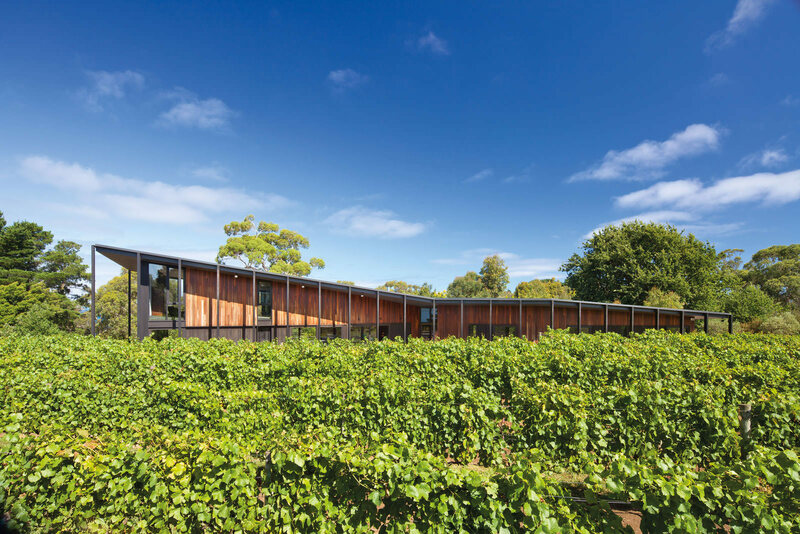 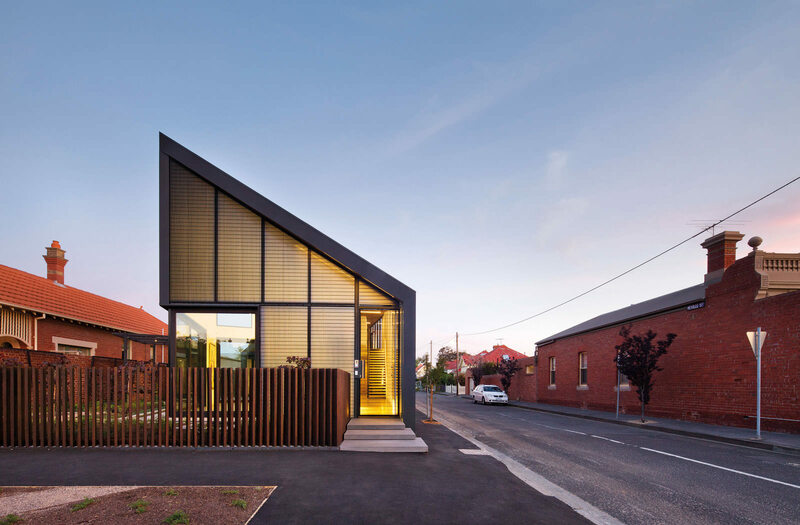 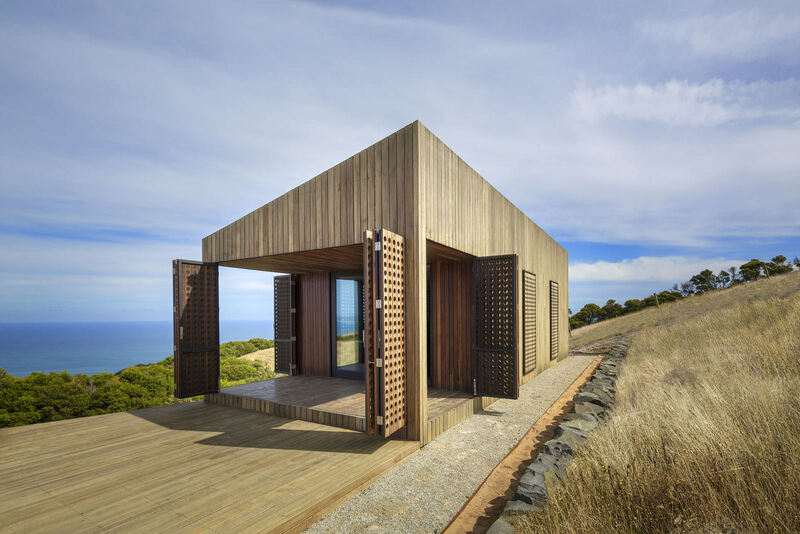 The built form is fully screened in Spotted Gum that acts like a ‘gore-tex jacket’ to protect the cabin from the elements, while the timber is free to move naturally in the changing climatic conditions. 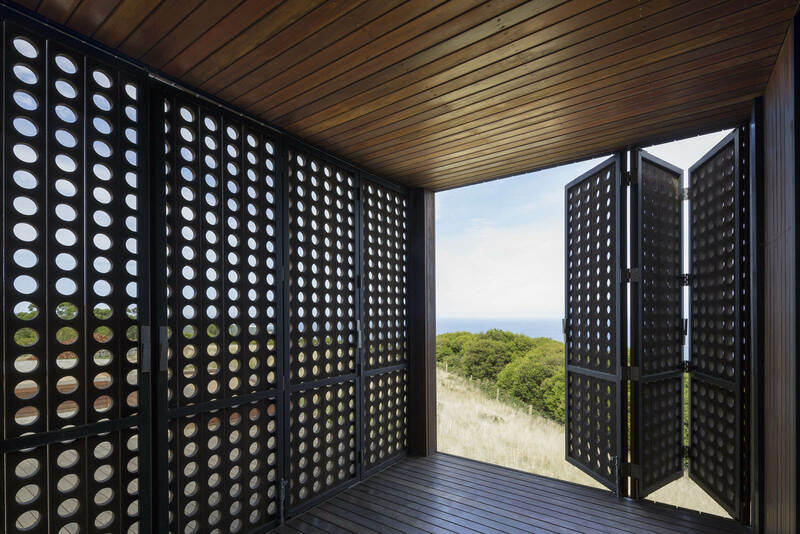 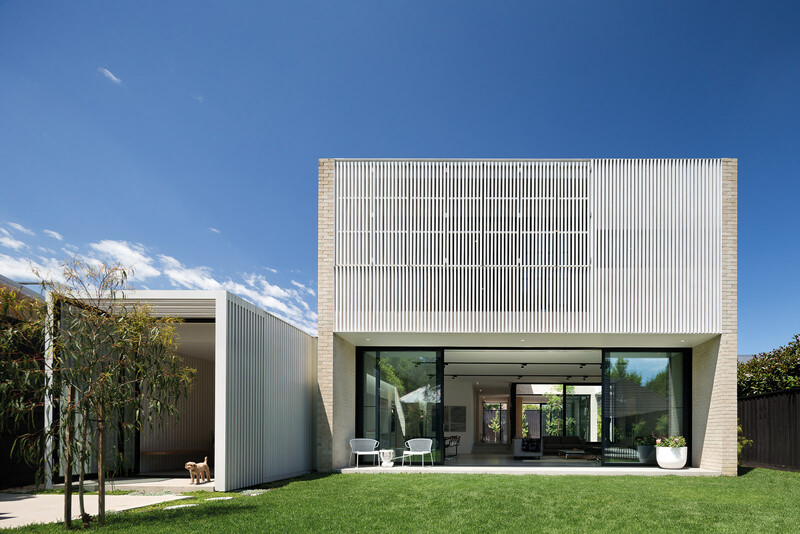 Operable shutters enable cross ventilation and adaptability, open or closed, partially shut down or secured when the occupants leave and reopened when they return.